The Granina cave restaurant adjacent to the water park offers hot snacks and delicious meals to both water and downhill lovers. Visit us either in swimsuit or in outdoor clothing. You can also enjoy salty snacks and refreshing drinks at the terrace bar in the water park. The grills and the ice cream kiosk are open during the summer season. The Granina cave restaurant and the terrace bar are open until 19.30. 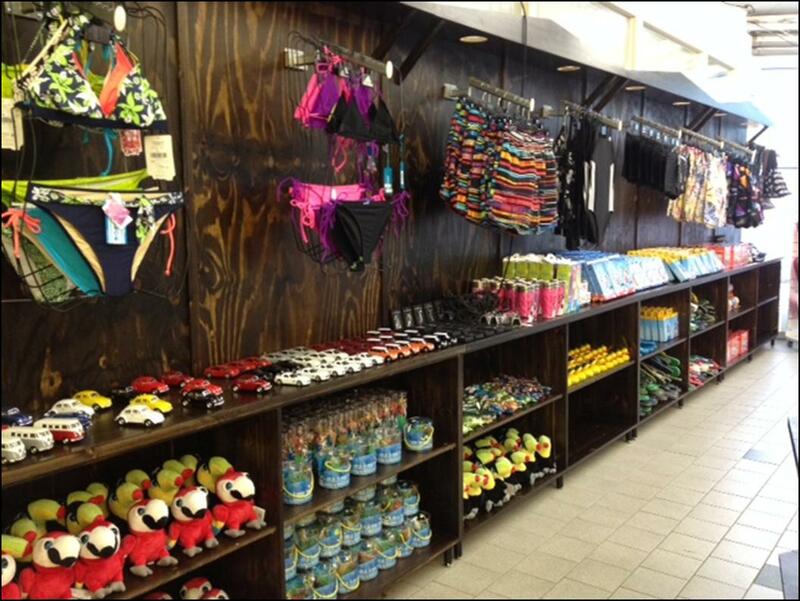 A wide selection of souvenirs, swimwear and lots of other nice things to buy can be found at our newly renovated shop. 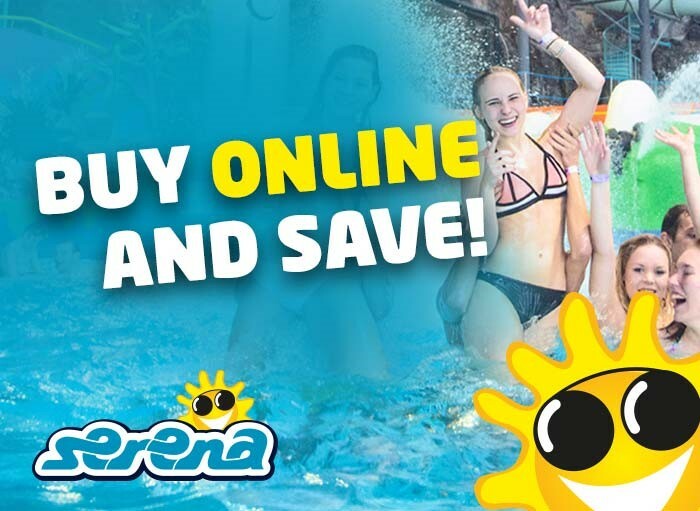 The shop is located right next to the dressing rooms and is open according to the water park.